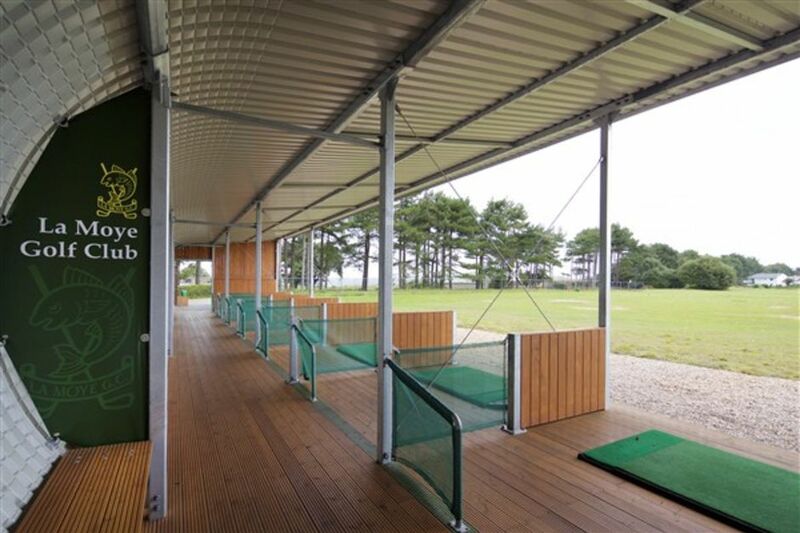 The La Moye Golf Club driving range is open to members of the public and can be found on the approach to the golf course. Details of range ball packages are available here. Please note that users of the driving range are personally liable for any damage arising from balls hit beyond the boundary of the driving range. 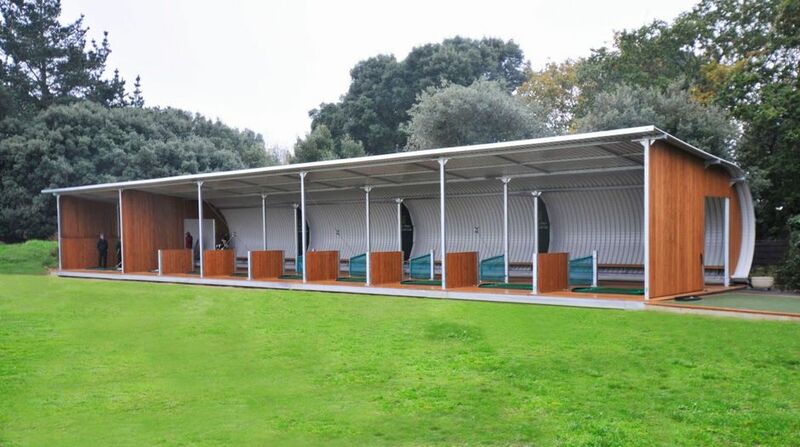 In addition to the driving range, there is a short game practice area and putting green open to Members, Members' guests, visitors paying a green fee and visitors receiving lessons from any of the Club Professionals. The short game practice area can be accessed from the corner of the bottom car park and the putting green, which is located at the front of the Clubhouse overlooking the 18th green, can be accessed by taking the steps at the back of the Professional Shop. Please note that Club's dress code applies when using the short game practice area and the putting green.